It’s been a while but I’m back with some more DayZ 0.63! This is why I love DayZ. 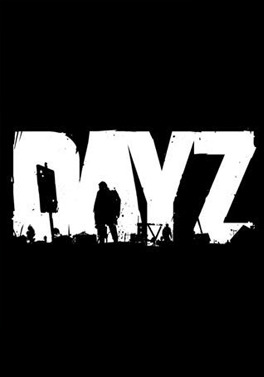 DayZ 1.01 – Prison Break!